Propane is one of the most versatile natural gases, and it has a wide variety of uses on both commercial and residential properties. From keeping your home warm during the winter to providing power to everyday appliances, propane makes numerous basic tasks and comforts possible. Here are five ways to use it. Propane gas is perfect for commercial and residential kitchens because it’s affordable and clean burning. It heats stoves and ranges quickly and evenly, allowing you to fine-tune the temperature settings. Propane makes for efficient and eco-friendly cooking. If you want to save energy on heating your water supply, use propane to fuel the tank. This will cut back on your monthly utility bills and warm up water for bathing and washing in a fraction of the time it would take using electricity. Propane is also excellent for firing up your property’s furnace. 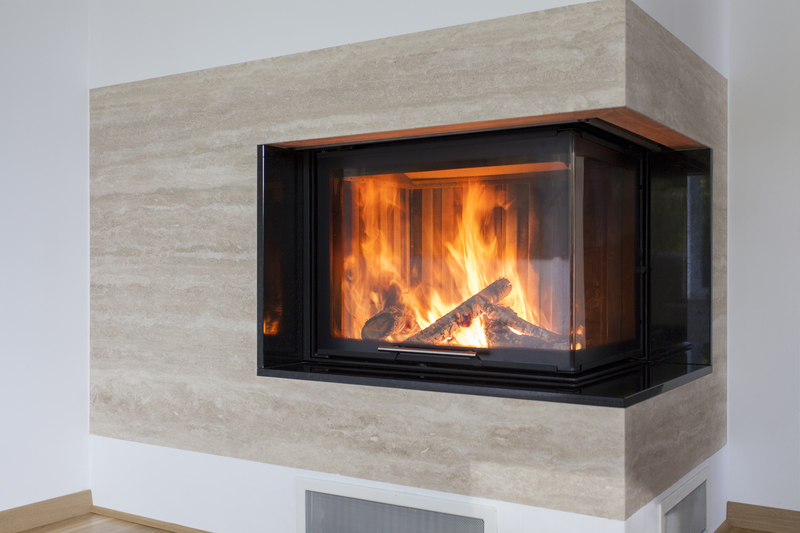 You can also use it to light your fireplace, which creates additional heat to and takes some stress off the HVAC system. In the event of a power outage due to severe weather, fallen trees, or grid overloads, propane-fueled generators will keep your home or business functioning normally. You’ll still have the ability to use your stove and heater as well as other appliances. Propane is also great for clothes dryers. Like gas-powered stoves, they heat up more rapidly and reduce drying time while keeping energy consumption and costs to a minimum. Auxier Gas provides dependable propane refills and delivery services to homes and businesses throughout Batavia, OH. This family-owned and-operated company also offers tank and gas line installations as well as safety inspections. Call them at (513) 724-7700 today to speak with a helpful representative about setting up a fuel delivery schedule, and visit them online to learn more about safety tips. Other Announcements, Events and Deals from Auxier Gas, Inc.